Honey Pot Farm located in Wilmington, MA and Plaistow, NH is a small family owned and run farm. 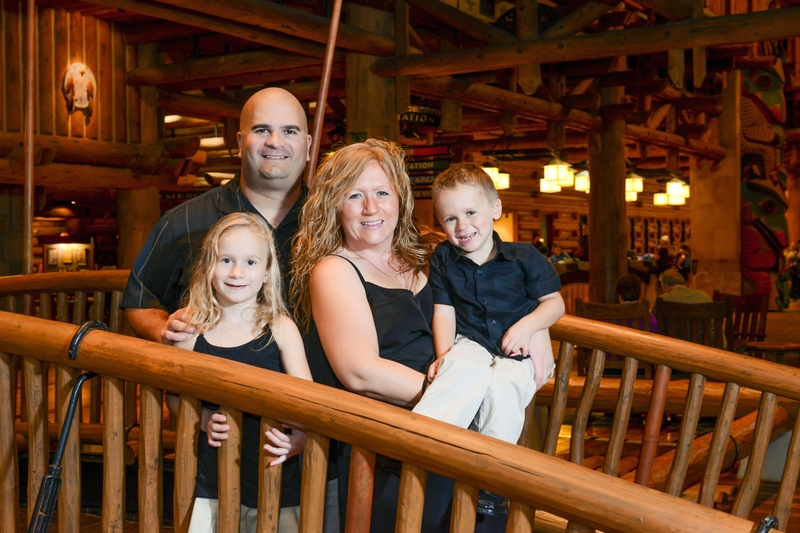 We produce Honey, Maple Syrup and fresh Eggs all at our locations. The properties are home to hundreds of Maple trees living in pristine untouched conditions free from industry and harmful chemicals and fertilizers. We focus on bringing you fresh foods in their purest of forms, which have not been tainted by harmful processing. Boiling of sap is done both here on Marjorie Rd as well as at our partner sugar house at morning star farm in Plaistow NH. The chickens live here as well in a beautiful secluded large coop and run. 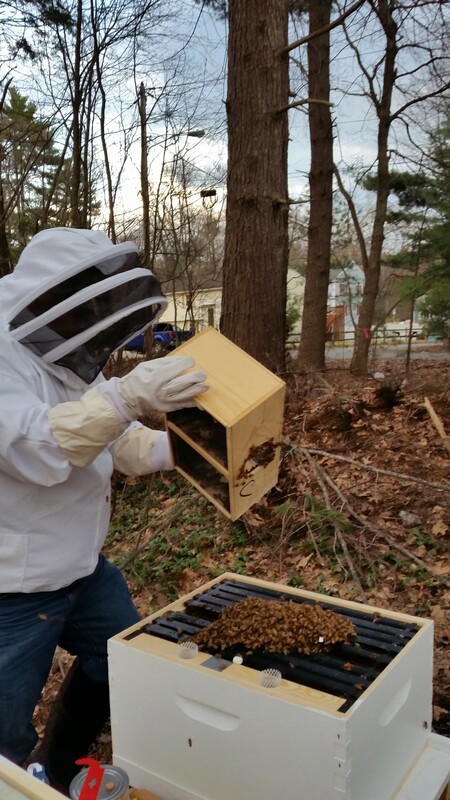 In our area the bees have acres of maple forests which we have the ability to take advantage of an early nectar flow which gets us a jump start on the honey season. Much of our sugar bush is covered with the Japanese Knotweed during late summer which produces a very dark sweet honey. All of the honey we sell is unfiltered and comes to your table the way nature intended. Once the honey is extracted from the hives it is strained for large particles. 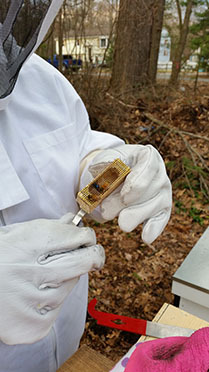 Upon bottling, depending on the season the honey never is heated to more than 95 degrees (in winter) and in the summer it is never heated period. 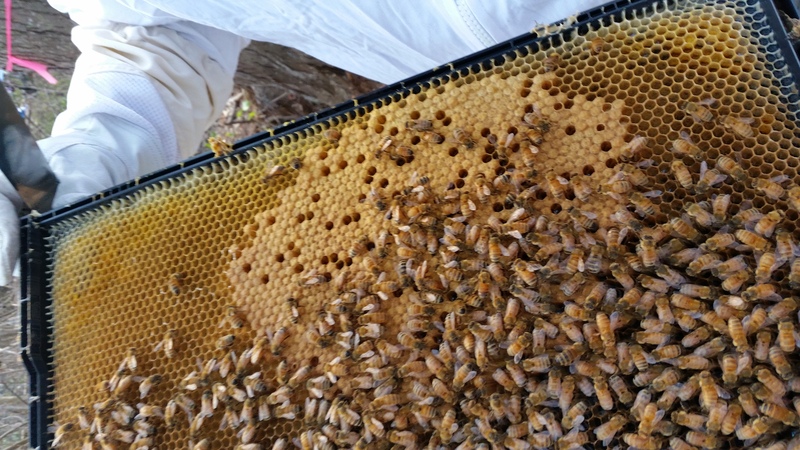 Our goal is to keep all the beneficial enzymes intact and to keep the honey in its most natural state. Also, every jar of honey we sell from your 2oz jar to the 2lb is hand packed. Well, for one, your getting a product that has never been heated or pasteurized. Heating honey to temperatures over about 130 Degrees is said to kill the enzymes present in the natural honey. Further pasteurization changes the structure of honey into a more unhealthy form. Second, we don't filter the honey. When you buy our honey, you will usually see small particles floating in it. These "particles" consist of bits of wax, propolis, trace pollen's, and yes, rarely the bee leg or wing that was too small to get caught in the strainer. These bits can be eaten or if you prefer they can be scraped off the top once settling has occurred. Finally I would like to address a question that is asked multiple times at markets and tastings. My answer is, Yes it is. 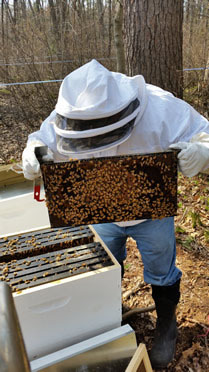 You cant get any more local than the hives on our property. With this being said, I understand customers would like "local" pollen's which is believed to help allergies. The answer I normally give is, what do you define as local? Is pollen from a Goldenrod in Wilmington different from a Goldenrod in Springfield? My opinon on this is if your looking for "local" honey just make sure it originates from a region that has the same if not most of the same flora as your home. If someone has some research that shows plants of the same species in different regions making significantly different pollen, please send over the information. 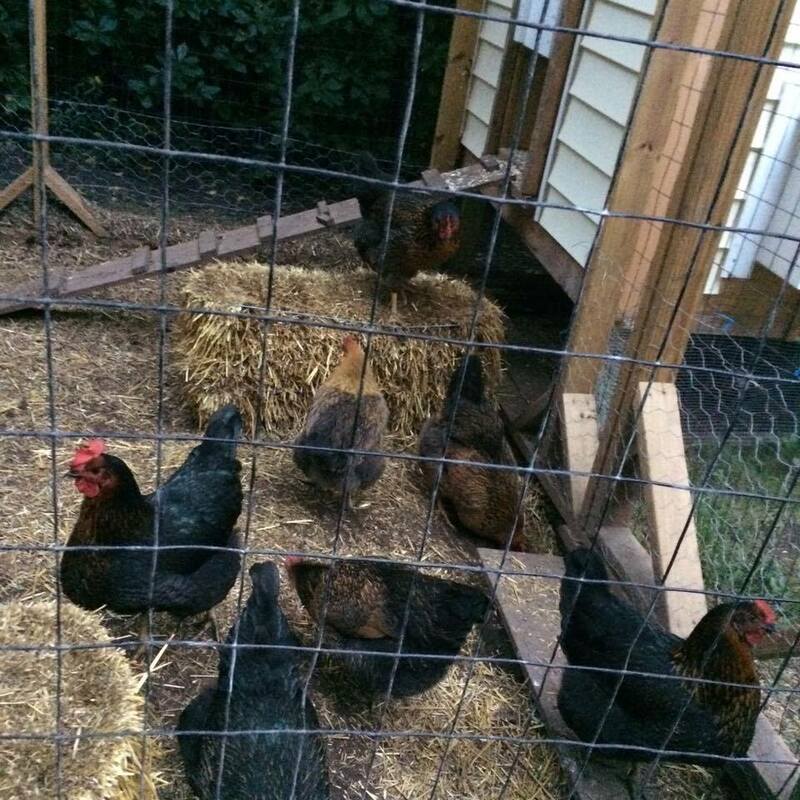 Our chickens are not fed any growth hormones or exposed to pesticides or anything else harmful. The eggs are not dipped in chlorine or any other wash. Most eggs according to government regulations, there is no need to wash unless it was soiled in the nesting box. A majority of our eggs come from chicken and go right in the carton. Soiled eggs are washed under warm running water with no chemicals. If you would like to know what they are fed click here. As of 2017 we raise our own meal worms for the hens. This allows us to further control what goes into the egg's your eating. To end, we thank you for visiting and hope to see you at one of our markets or tastings.